Universal Brand Development and Film Concerts Live! have announced the world premiere of Jurassic World in Concert, featuring the National Symphony Orchestra (NSO), led by guest conductor Emil de Cou. The NSO will perform the complete Jurassic World score live, while Colin Trevorrow’s hugely successful 2015 movie is projected in HD onto a massive screen. The opening night of Jurassic World in Concert will take place on May 30 with a special concert at the prestigious Kennedy Center in Washington D.C. Starring Chris Pratt, Bryce Dallas Howard, and B.D. Wong, Jurassic World, with its thrilling score by Oscar-winning composer Michael Giacchino, earned a staggering $1.6 billion at the global box office. Fans can next experience the wonder, adventure, and thrills when the all-new motion-picture event Jurassic World: Fallen Kingdom hits theaters on June 22, 2018. Set 22 years after the events of Jurassic Park, the Jurassic World theme park lets guests experience the thrill of witnessing actual dinosaurs. But something ferocious lurks behind the Park’s attractions – a genetically modified dinosaur with savage capabilities. When the massive creature escapes, chaos erupts across the island. It’s up to Owen and Claire to save the park’s tourists from an all-out prehistoric assault. 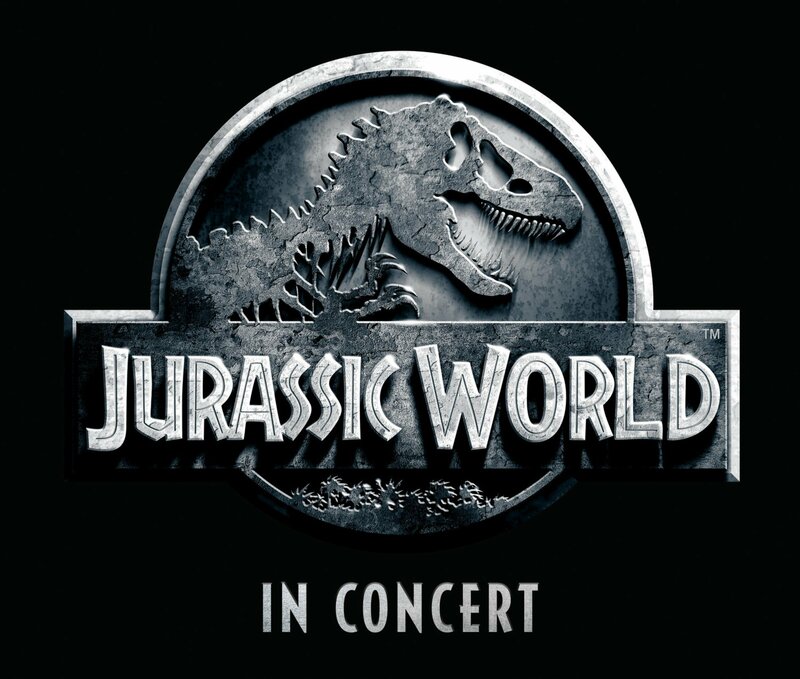 Jurassic World in Concert is a follow-up to the currently touring Jurassic Park in Concert, which has been presented by more than 50 orchestras to date, with sold-out performances in cities including London, Paris, Melbourne, Toronto, Taipei, and Philadelphia. Tickets go on sale to Kennedy Center members on April 3 at 10am EDT, and to the general public on April 5 at 10am EDT. Details can be found at the Kennedy Center website. Further dates and cities will follow. For more information, please see http://filmconcertslive.com/movies/jurassic-world-in-concert/. 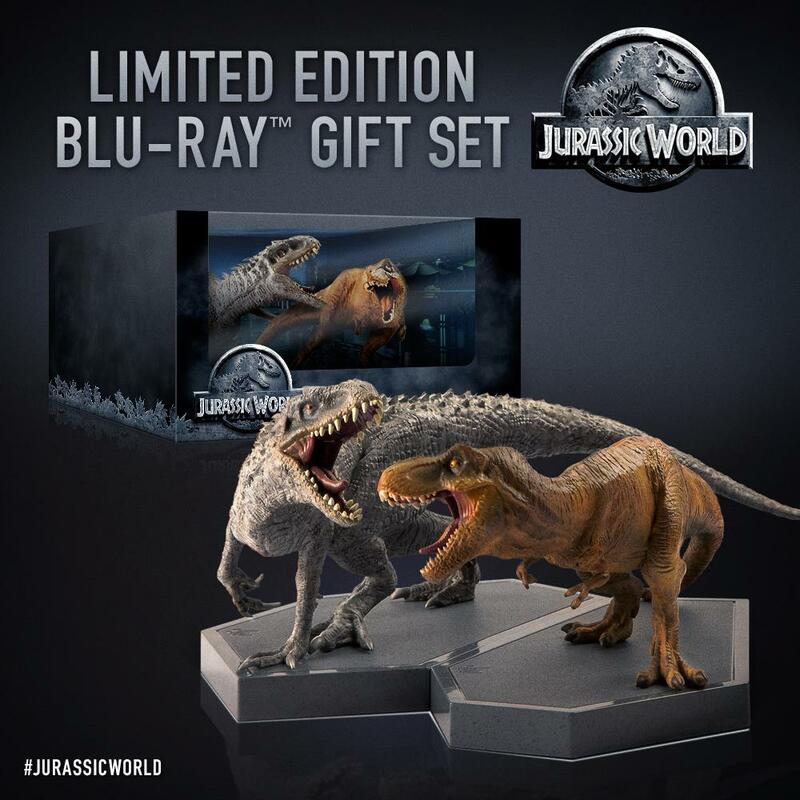 The post National Symphony Orchestra Performs Jurassic World in Concert appeared first on ComingSoon.net.